No more endless texts and calls wondering, did Sarah reaches home? Has Dad left the office? When will Mom arrive to pick me up? With safe family , just open the app and instantly see everyone in your private Circle on the map. You can also message the whole group at once or privately. To locate any family member wherever their location was. If anyone gets in trouble and needs his family help, Just one click on the "Emergency" button and the application will send an alarm for their family for help. 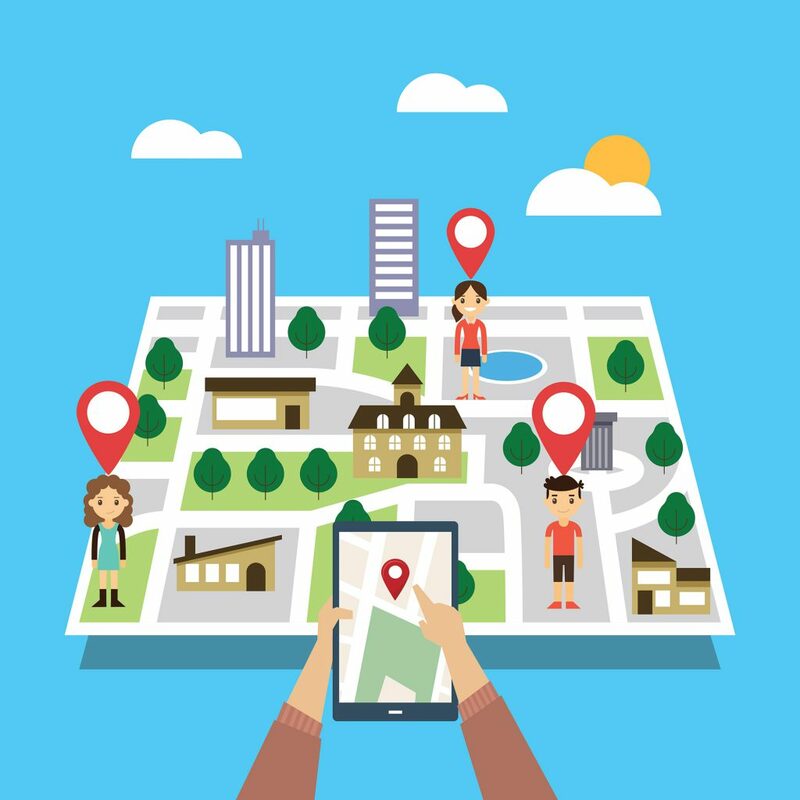 You don't have to worry anymore if your children's phone was switched off while they are out, the rest of the family will be able to know their last location so it will be easy to know their location. No specific hardware required. It can be run on any Smartphone or tab. 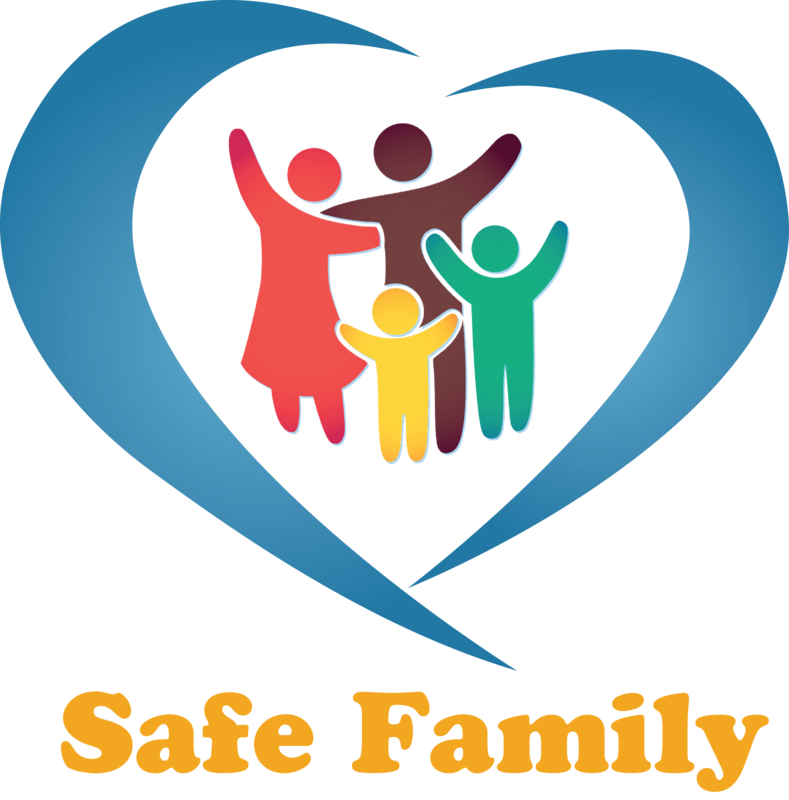 Designed for all family members to make it easier for everyone to keep their loved ones safe.